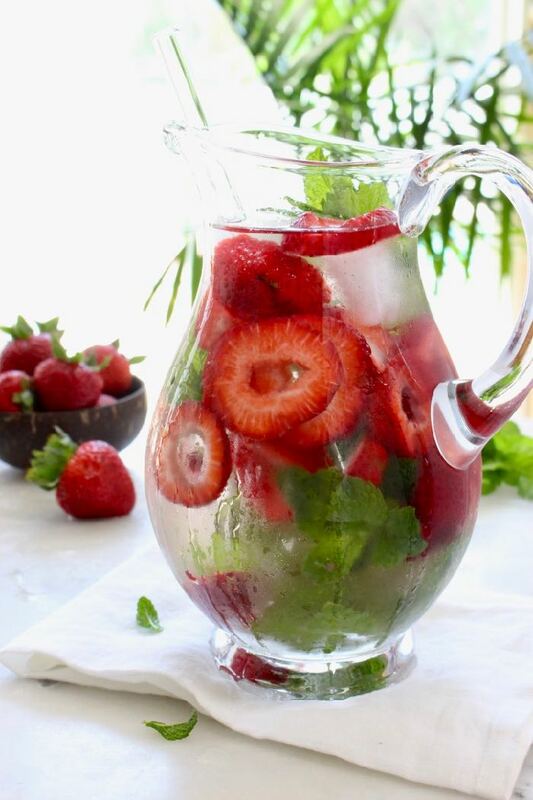 Stay refreshed and hydrated with the best fruit infused water recipes ideas! Plant-based, vegan and good for you. Water is the stuff of life but i promise you its better infused with your favorite fruit, herbs and even veggies in the mix. 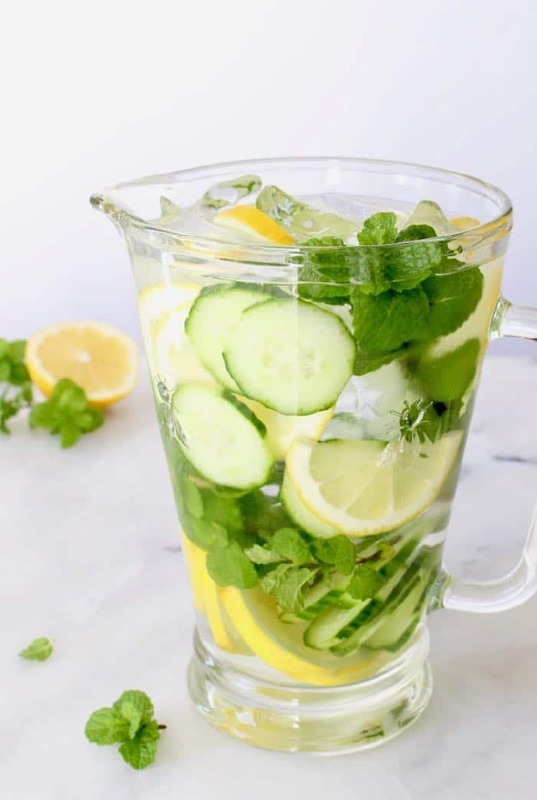 Infused waters or as we like to call them “ Spa Waters “ are super refreshing, flavorful and taste amazing without any added sugars or processed ingredients. 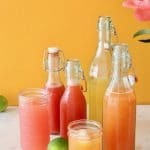 Who needs to waste their money on bottled water that is terrible for the environment when you can make your own signature infusion at home ?! Nobody, let’s go green my friends! Strawberry + Orange + Lemon Balm <—- favorite! Blood Oranges, Lemons & Limes. 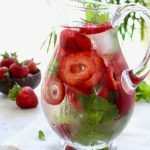 Q: How Long Does Fruit Infused Water Last ? 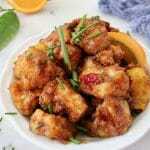 A: Up to 24 hours stored in the refrigerator. 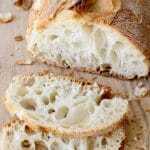 If using citrus with the rind on make sure to remove those after 6 hours or the water will turn bitter. Q: Can You Still Eat the Fruit After Infusing Water? A: Yes you may, however it won’t taste anything like you’d expect since all the flavor went into the water. Pour filtered water on top and a few ice cubes. 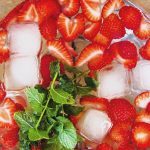 Serve promptly on ice or refrigerate for a couple of hours so the fruit and herbs get some time to profusely infuse the water. 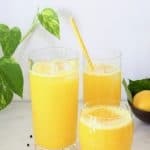 For additional flavor and to maximize the health benefits it is recommended to crush the fruit and slightly bruise the herbs before mixing them with the water. 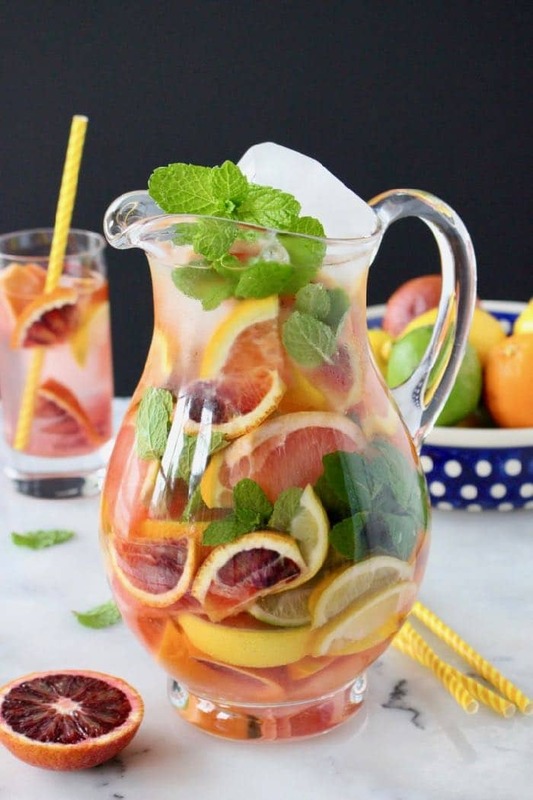 If making infused water for a party in a large beverage jar sitting on your kitchen counter, make sure to keep adding ice on top to maintain the fruit at a cool temperature throughout the day. 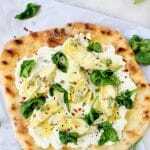 Each recipe serves 4 to 6 people, the nutrition facts are simply an estimate based on all the ingredients in the recipe card. 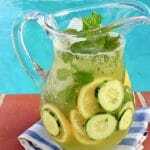 Question – I’ve always wondered about infused waters. Is it only good for 1 pitcher full or can the contents be used again? Thanks. 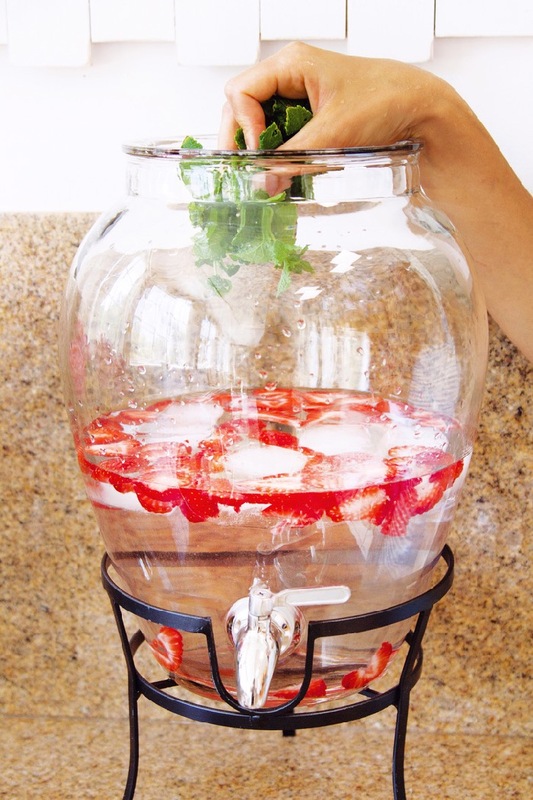 You can definitely refill the pitcher if you like, however the flavor will be diluted as most of it will go into infusing the first batch of water. This is my favorite list of spa water combinations. I keep coming back to it and trying different mixes, so far the strawberry orange and cucumber lemon are my absolute favorites. Looking forward to trying the blackberry oranges and maybe some rosemary. Thank you for this inspiring list, I’m never buying bottled water ever again.